Well I have to admit that Easter has snuck up on me again! You would think that with calendars and the kids talking about Easter for the past month or more that I would have been more on top of it. But here we are the week before, actually only a few days away, and I have ‘clued in’ that maybe I should get ready for Easter. We did dye eggs last weekend, which Luke and Chloe have been asking to do since the beginning of March, but that has been it so far. I always find there are so many cute and fun things to do around Easter and I have such great ideas! Then it comes and goes and we have done very little. And honestly the kids don’t notice really, but it is me who knows that we could do so much more! 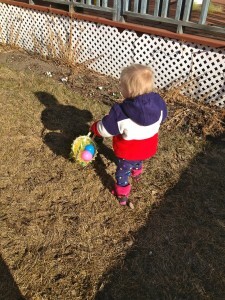 The things we typically do for Easter are an Easter Brunch on the Sunday, an Egg Hunt and search for Easter baskets. 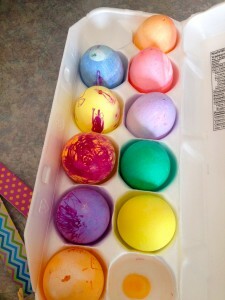 Prior to the day we usually color eggs and make a craft or two. We used to participate in some of the community Easter events, which usually include an egg hunt, but the challenge is now, the treat at the end contains ingredients that we do not eat, so I think it’s unfair to take the kids out and not let them have the prize. So we find other things to do. We also now have a sugar free Easter, which is a little more costly, but pretty easy to do. The Easter Bunny brings socks and toys, chalk, bubbles, play doh and the like. The twins love it and don’t know any different because that is what it has always been for them. Matthew still struggles with the lack of candy in his basket but overall does ok as they are all getting the same. It is challenging though as the kids get older and hear and see what other kids get for Easter, or any other holiday for that matter. I guess that’s one of our many challenges as parents, making a decision for your family and hope for the best, trusting that you have made that decision for a good and sound reason – though the children, nor others, may not always agree with you. The bottom line is my kids still get to enjoy Easter and the many things that are part of it. The Easter Bunny still comes to see them, he’s just changed what he puts in the baskets and eggs. I have an Easter mold so I make some chocolates, so still get chocolate to enjoy and it’s better for us. Yes it takes a little more prep and effort but it’s worth it in the end. So if you’re looking for ideas for things to do this Easter here are some great crafts and activities I have found over the years. Our favorites are the Easter Chick and dying Easter Eggs. There’s also some great tips and ideas on how to reduce or eliminate the sugar fest in the Easter baskets, as well as ideas to plan your own Easter Egg Hunt. 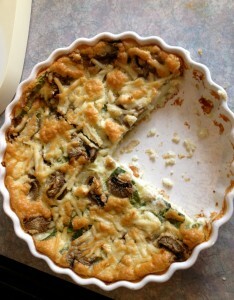 Also some fabulous recipes for Easter Brunch, my favorite is always the Impossible Quiche, quick easy and I have modified it to make it dairy free and no one knows the difference! 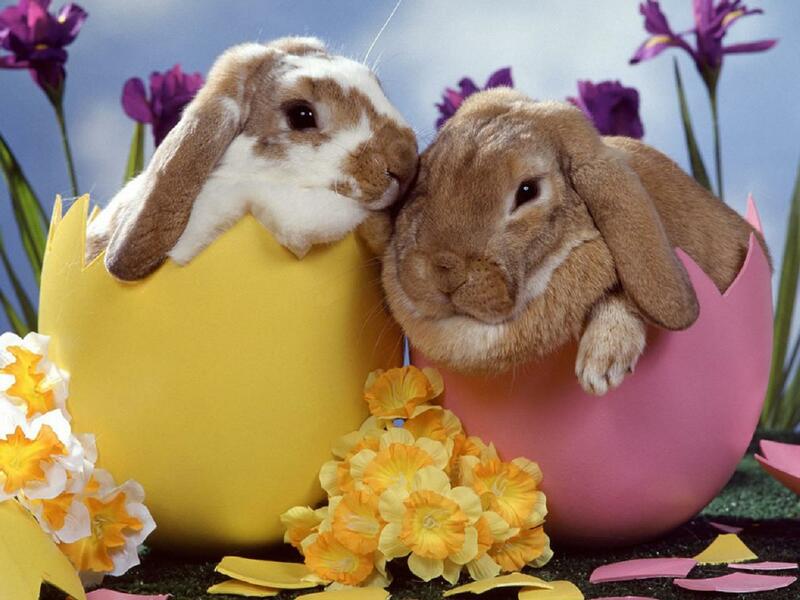 What are some of your favorite activities and crafts or Easter Brunch recipes? This entry was posted in Activities for Kids, Crafts, Dairy Free, Holidays, Sugar Free and tagged activities for kids, brunch, chocolate, crafts for kids, dairy free, dying Easter eggs, Easter, Easter Bunny, Easter Chick, egg hunt, quiche, recipes, sugar free Easter by Carmen. Bookmark the permalink.